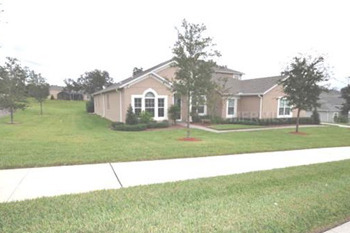 Thinking of Selling Your Lake Mary Home? Prior to making a decision on selecting an agent to sell your Lake Mary home you need to first understand that not all Realtors are equal. 7% of all Real Estate Agents in the Lake Mary / Heathrow market conduct 93% of all closing which means you have a 93% chance of choosing the wrong agent. Multi- Million Dollar top producers Shawan & Daniel Pettigrew of Sterling Chase Realty rank in the top 1% of all Real Estate Agents in our market. 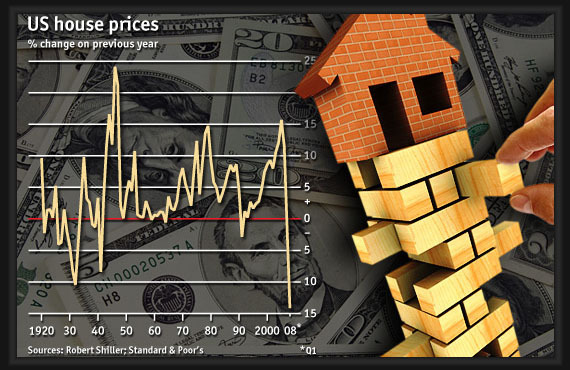 How Has the market affected your home's value? The first step is for you to become properly educated and have a clear understanding of your Lake Mary homes fair market value. Sterling Chase Realty can provide you with a free evaluation of your home that will give you an accurate estimate of its current value in todays real estate market and ultimately what you can expect to sell your home for. You CANNOT take for face value what self generated value sites like Zillow, Trulia or even the tax assessor's office say your home is worth. 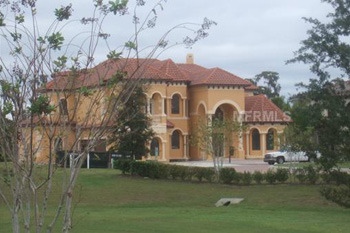 The only accurate way is for a real estate professional who is familiar with the Lake Mary / Heathrow area conduct a comparable market analysis that will advise you of your homes fair market value. Our market analysis compares homes inside & outside your neighborhood that have recently sold along with pending sales, expired listings and properties currently for sale. We will explain the adjustments of each comparable and educate you on how your home stacks up against the competition. Below is our Winning Marketing Plan and the steps Sterling Chase Realty will do to make your Lake Mary / Heathrow home "STAND OUT" in front of competing homes while offering you a 100% RISK FREE GUARANTEE! Buyers work off a process of elimination when it comes down to what homes they want to see. You can have the best priced home in your neighborhood however if your homes photos do not stand out buyers will eliminate wanting to see your home based on perception of value. Smart phone or basic camera shots are not going to cut it. Sterling Chase Realty uses only Professional HD Ultra Wide Angle Photos to showcase all our listings. HD Photos = More Showings | More Showings = More Offers | More Offers = SOLD for Top Dollar! Which listings below do you think would generate the most showings? It is crucial to a seller that they get the absolute most exposure to their listing to get the best price possible. 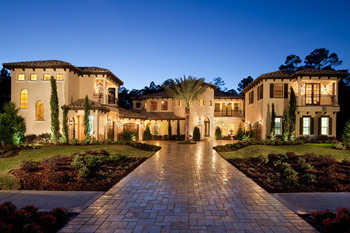 You can select any agent to list your home on the Lake Mary MLS and hope that another agent brings you a buyer; this is what is called a "Passive Listing" In today's cut throat Real Estate market you need more than just a Passive Approach to not only sell your home but get you the absolute Top Dollar. Why are we different? For starters our search engine optomized site SterlingChaseRealty.com attracts over 30,000 buyers to our local market every month which makes us Masters at Marketing and Selling Luxury Homes; Sterling Chase Realty uses an "Active Approach" for our listings which means we aggressively go after specific markets that target buyers looking to purchase the type of home you are selling, after all isn't that how you found us? 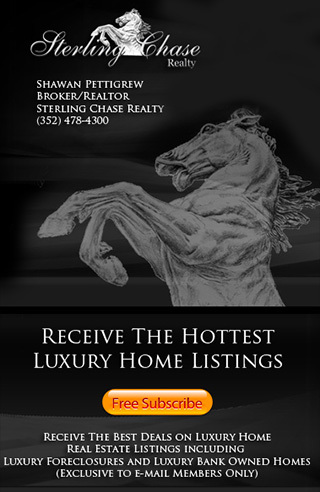 Sterling Chase Realty offers the most advanced interactive MLS search engine on the web to market your home. 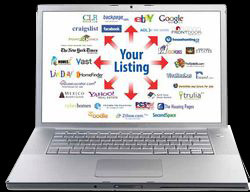 That's just the beginning, since 90% of the buyers shopping for real estate start their search on the Internet your home will be syndicated Worldwide to over 300 "top rated" Real Estate sites and locally to 30,000+ network agents across Orlando's 26 county region. Our award winning presentation and property marketing coupled with the widest possible market coverage means that Sterling Chase Realty has the power to find the best buyer for your home wherever they are located around the world. Our philosophy is Maximum Exposure attracts Maximum Results! Buyers are interested in your home’s comparable worth, not what you might need to get out of the property. The buyer’s perception of the value of your home will not be altered by the cost of your next home, your need to pay off an existing mortgage or your hope for a dollar-for-dollar return on home improvements. Remember that sellers and Realtors© are not appraisers…buyers are. In the end, it is the buyer’s evaluation that matters. Buyers make their assessments by comparing your property with others that offer similar features and are in a similar condition to yours. Experience has shown that the closer your listing price is to the supporting comparable sales data, the greater your chances for a quick sale at or near your asking price. As a result, we recommend pricing as close to that figure as possible. If you list your home at an unreasonably high price and receive a full-priced offer, the price will be tested during the appraisal and lending process. As a result, it’s important to price your property at something statistics and the experience of the local brokers can justify. In fact many agents will miss showing your property to potentially qualified buyers simply because, at face value your property is out of their clients price range. We can appreciate the fact that no one ever wants to feel trapped or committed to a long term relationship in the event the servicer does not perform up to their promised level. We are so confident in the level of service we provide that we offer all our sellers a 100% Risk Free Guarantee. If for any reason Sterling Chase Realty does not meet up to your expectations you have the right to cancel the listing agreement at No Charge or Penalty. Many of our competitors charge heavy cancelation fees so be sure to ask them before you list. Offer staging tips to make your property "Show Off"
Presenting all offers and explaining the Pros and Cons to assist you in making educated choices. Facilitating the transaction from contract to close with NO surprises! Are you thinking about Selling? We are ready to put our winning marketing plan in motion for you so you can realize the greatest profit from the sale of your property. Please call me to set up a private, NO obligation, in home consultation.